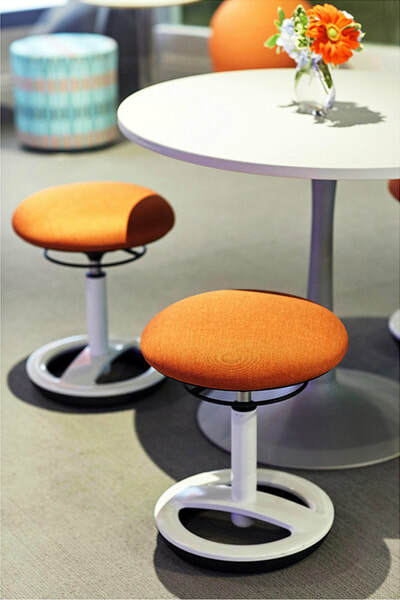 Safco Products brings you the style and innovation to help enhance worskspaces one piece of office furniture at a time. 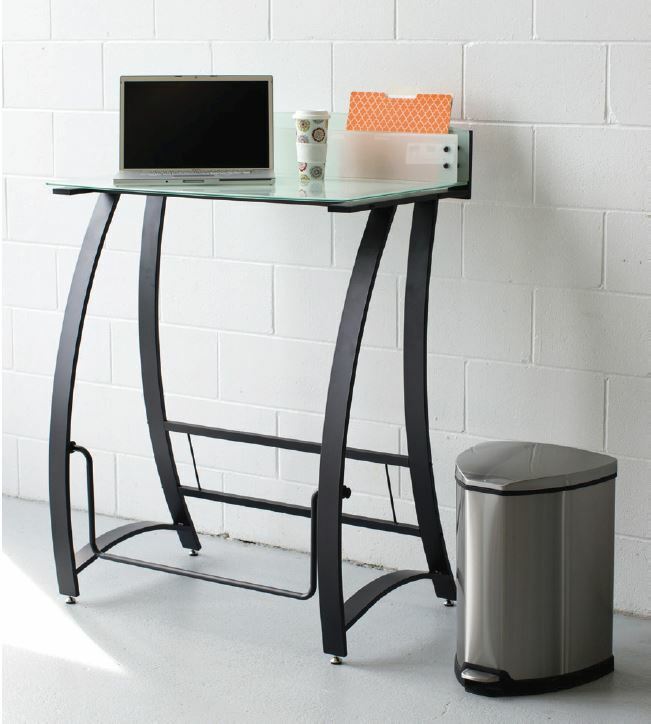 From the break room to the office - even including outdoor spaces - Safco has every need covered. 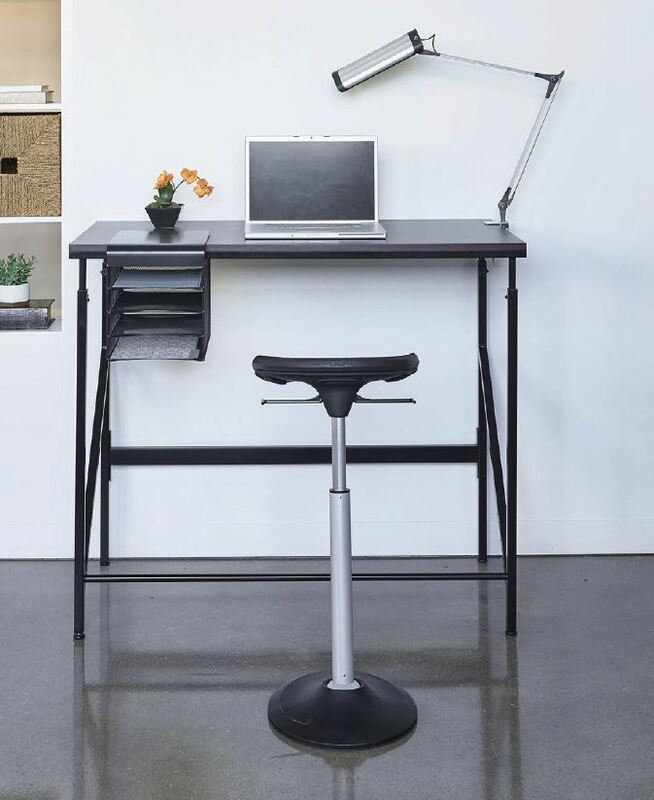 Doctors agree that a mix of sitting and standing throughout the workday is best for employees. 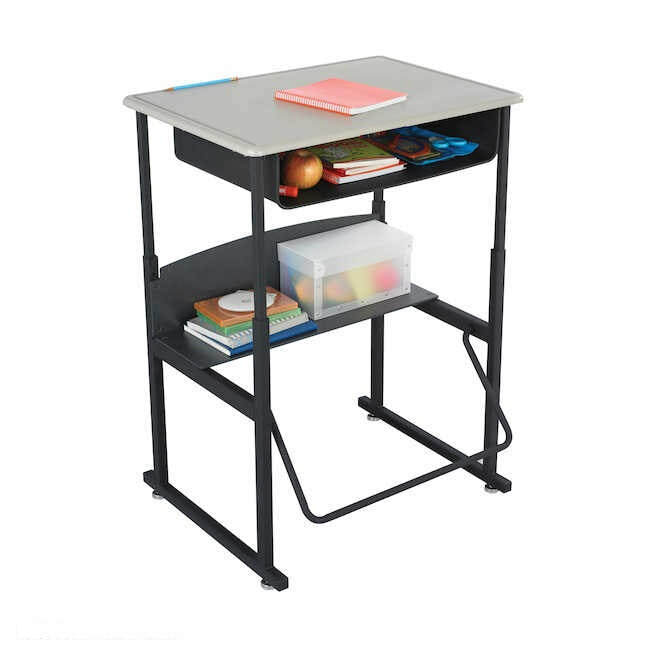 Safco carries a variety of sit-to-stand solutions to fit any workspace. 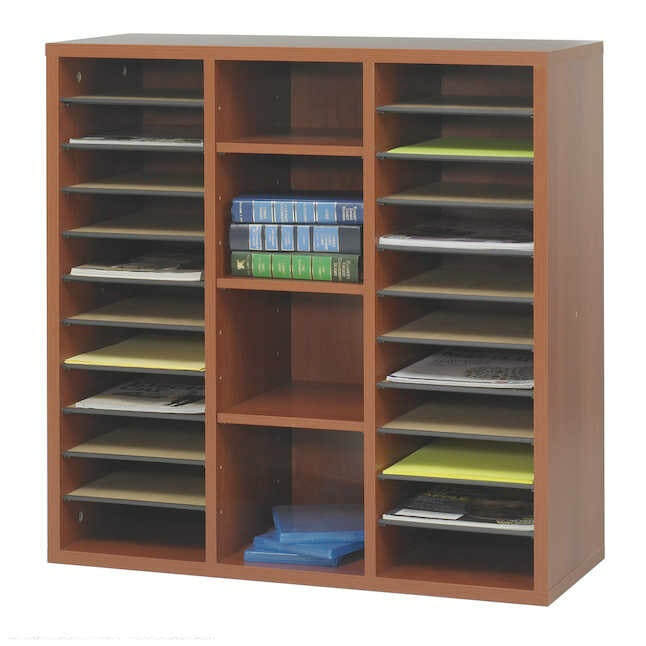 Safco's modular storage options allow you to add and configure their products to meet your ever-changing office's needs with sturdy construction and classic style. 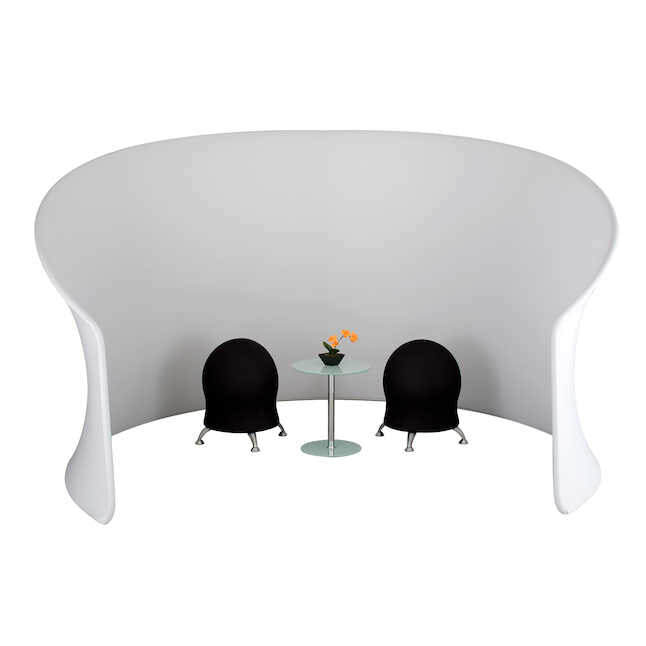 Create individual or collaborative work spaces without the cost or permanence of walls. Available in a variety of shapes and designs to fit your space. With the huge variety of furniture solutions provided by Safco Products, your perfect office is unlimited. Give us a call today.